Fall 2013 Season Registration is Here! We look forward to seeing you and your daughter(s) for fall ball 2013! Please see our Fall Ball information page on this site for more information. Fall ball is a terrific time for young ladies interested in this great sport to get started. Fall season is centered on the fundamentals of fastpitch softball and young ladies of all ages and levels of experience are welcome! Please contact us if you have any questions. We look forward to meeting our new players and reconnecting with old friends from seasons past. 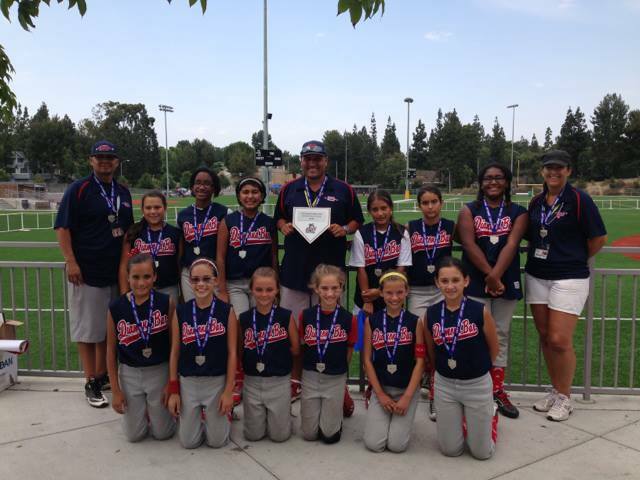 12U All-Stars Take 1st in Glendora! Our 12U girls placed 1st, winning the Pride of the Foothills Tournament in their division today. The final game saw them beating Upland 8-1 in a seven inning marathon. Congratulations ladies!!! It's bearing down that wins the cup. 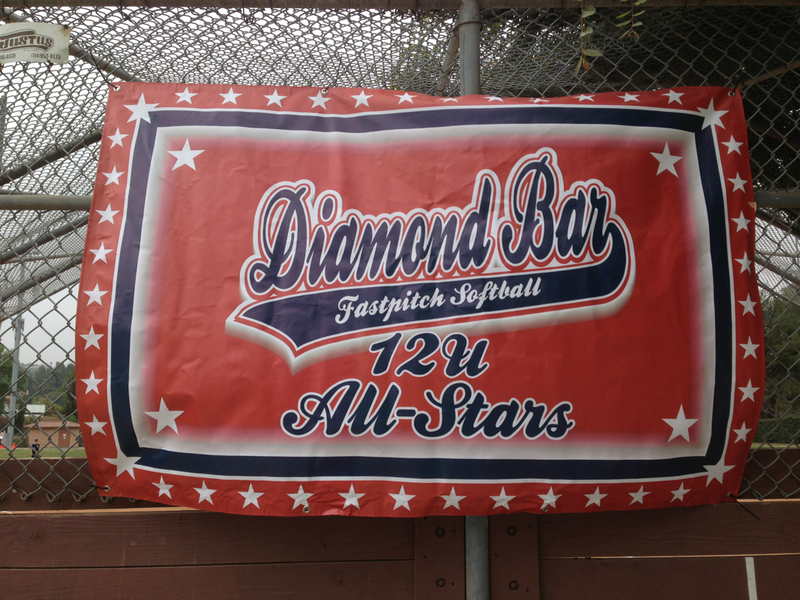 The Diamond Bar 12u squad posted a 6-0 shutout Friday night against Eastvale to kick off this year&apos;s Father&apos;s Day tournament! Go DB!